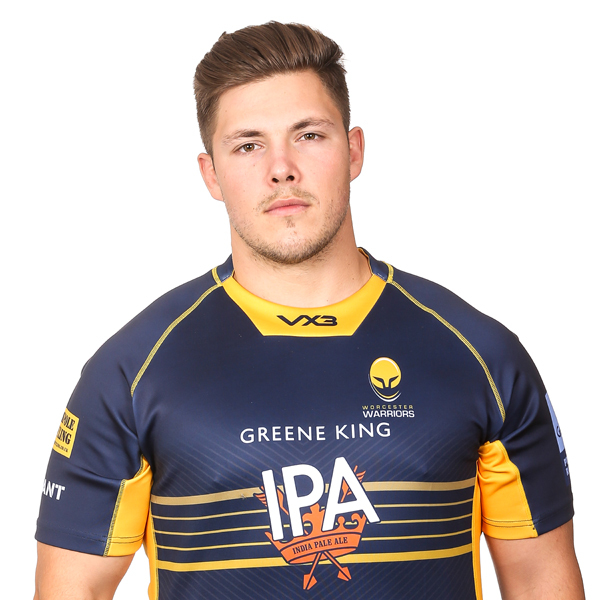 Ethan Waller moved to Sixways from Northampton Saints in the summer of 2017. 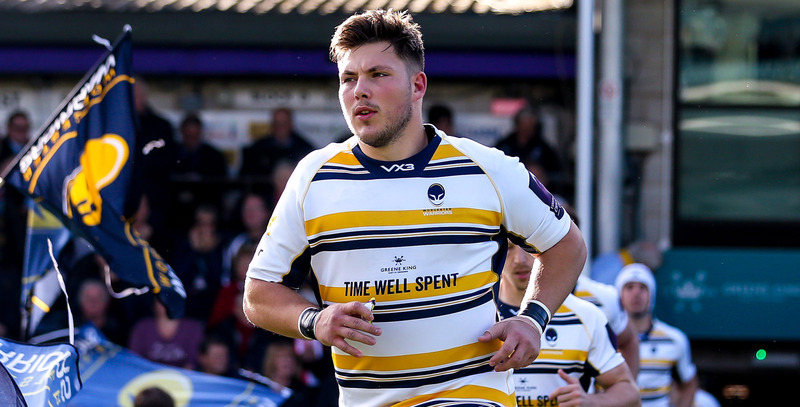 During his first season at Sixways, Waller was an ever-present, making 25 appearances in the Blue and Gold. The loosehead prop rose to prominence in the Northampton Academy before going on to make 53 Premiership appearances and 21 European Champions Cup appearances during his time at Franklin's Gardens. Waller made his Northampton first-team debut against Harlequins in November 2012 and became a regular in the first-team matchday squad during the double league and cup-winning campaign of 2013/14 - a season which saw him make 15 Premiership appearances and win the club's Young Player of the Season award. He previously enjoyed loan spells at Coventry in the 2011/12 season and Birmingham Moseley during the 2012/13 campaign.